Going on holiday when it’s just you and your SO is a lot different from going on a vacation with the kids. You can’t just leave them at home and let the babysitter take care of them. You have to ensure that they are getting what they need. Check if the destination that you will be visiting is family friendly and if there will be plenty of activities they will love. But, aside from choosing the destination and the planning that goes with it, the journey itself is a challenge. Whether it’s a road trip or a flight, you have to know what to prepare so that your kids can stay happy and comfortable. To help you, we have come up with these tips for families travelling with children for the first time. Whether it’s staying in an unfamiliar room for the night or sleeping in the car, it can get uncomfortable for the kids. Soon, they can find themselves tossing and turning and not able to catch their sleep. To help them get comfortable, you can pack their favorite pajamas, pillow, and blanket. Giving them something familiar helps them get comfortable and rest easier. Some children tend to get carsick. Before your trip, visit your family doctor and have him prescribe your kid’s medicine for car sickness with instructions on when and how it should be taken. It’s also a good idea to bring some aspirins, allergy medication, and ibuprofen for everyone on-board. But, always remember to consult your doctor if the medicines are safe for you to use. Here is a handy travel medical kit list to ensure you have everything you need. When on a long trip, it’s only natural that everyone starts to feel a little peckish around the two-hour mark. To battle this, pack some travel-friendly snacks to give your kids and yourself. As you choose what snacks to pack, avoid cookies and chips. The crumbs from these can leave a mess in the backseat. Instead, pack sliced fruit like apples, or even berries and pretzels. They are a lot less messy and are a healthier option. A disadvantage of travelling by plane is that you have to adhere to the flight’s schedule and make sure that your family arrives at the airport on time. Kids unwilling to wake up early can make this more challenging than it needs to be, so make sure to book your flights carefully. Check the time of the flight and go over your head what time you need to wake up, get ready, and leave your house to arrive on time. Choose to book a flight at a reasonable hour, so you and your kids can have plenty of time to prepare. The entire experience might be exhausting but don’t forget to have fun. After all, that is what a family vacation is for. Guide your children and answer any questions they have. You will be teaching them something new, and you have bonded with them at the same time. You can only learn so much from books, movies, and the internet. If you want to teach your children something new, there is no better teacher than experience. If you want to make those family trips more intimate and provide a better experience for everyone, choose to go on a road trip. You can easily find and buy used rental cars online as your new family vehicle in preparation for the journey. 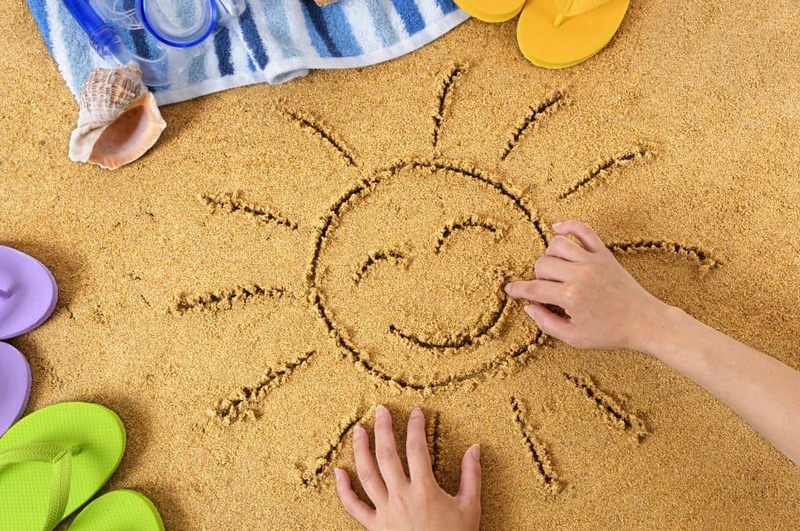 Are you planning on travelling with kids this year? What changes will you be making to accommodate them? 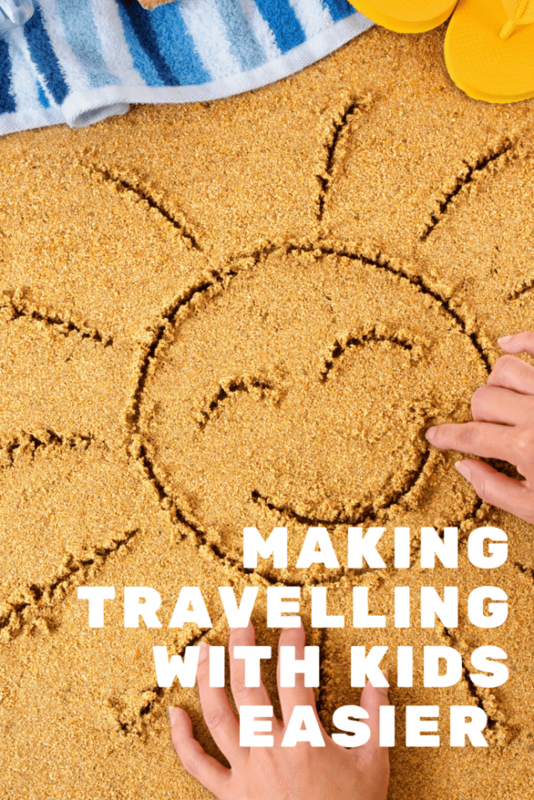 Or perhaps you have some tips of your own for travelling with kids? Do share in a comment below. Great tips for travelling with kids. I always pack our son’s favourite teddy bear and try to choose day time flights to avoid late nights or very early wake up calls.